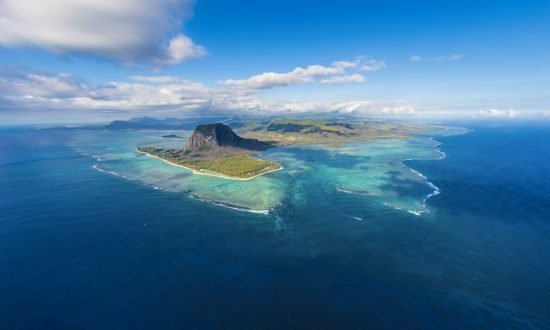 Surrounded by moderate indigo waters, the Republic of Mauritius could rightly be called the melting pot of the southern Indian Ocean. Not only is this island nation an enchanting place to sail, it has a rich – and sometimes surprising – history. 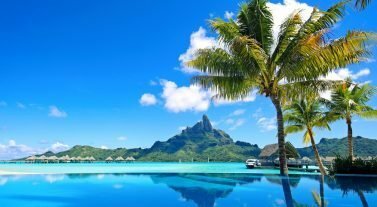 Mauritius is part of the Mascarene Islands, where volcanic eruptions under the Indian Ocean created an archipelago millions of years ago. It is the home of the notable – but extinct – dodo bird, and the Champ de Mars racecourse in Port Louis. The archipelago is favored by sailors and divers because of its crystalline waters and opportunities for swimming, snorkeling and picnicking. Round Island and Ile aux Serpents further to the North are nature reserves under conservation management to protect native species of palms and reptiles. 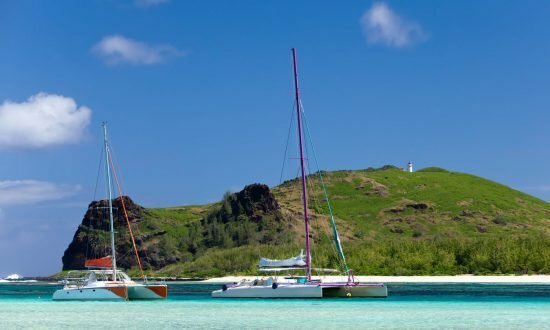 Sailors will delight in the secluded coves and bright green lagoons of eastern Mauritius, and appreciate the slow pace of life. Captivating villages dot the landscape between the mountains and the sea. Remember: bartering is how business is done here! An entirely different landscape unfolds in the South. Beaches give way to dramatically high cliffs. The protective coral reef disappears and the Indian Ocean rolls ceaselessly against the shoreline. Ebony forests and rare orchids creep in, and endangered birds and reptiles, and pink pigeons come out to play. The West side of the island features a rum distillery – what sailor could resist a taste? Passports are required however visas are not required: American, English, French, German, and Italian. Banking Hours: 9:15am – 3:15pm M.-Fri.
No vaccinations are mandatory however, cases of Dengue Fever and Chikungunya virus (especially Oct.-May) are found; use caution. Food and Drink: Bottled water recommended. 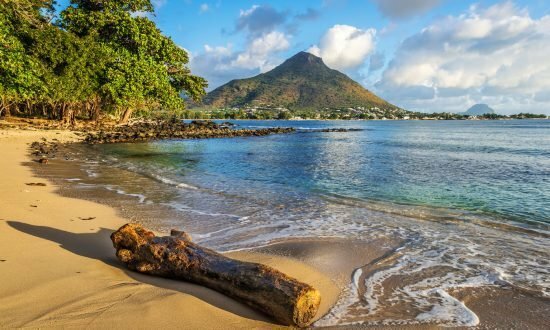 The climate of Mauritius is tropical; ideal from May through October when humidity is lowest. The country has two seasons: a warm humid summer extending from November to April and a relatively cool dry winter from June to September. The month of October and May are commonly known as the transition months. The temperature difference between the seasons is only 4.3 degrees Celsius. The warmest months are January and February with average day maximum temperature reaching 29.2 degrees Celsius and the coolest months are July and August. Day 1: Sail towards the lagoon of Mon Choisy. The beautiful sandy beach shaded by filaos will welcome you for a first idyllic swim. Admire the sunset with the Moka mountain range in the background. Day 2: After breakfast, enjoy some swimming, snorkeling, and kayaking. Then sail for about an hour and a half towards “Ile Plate.” A great day excursion is the Pamplemousse Garden, an old sugar estate and colonial house with magnificent gardens, ancient orchards, and a rum factory. After lunch on board, you’ll have the afternoon to relax and swim, then eat dinner and spend the night on board. Day 3: Sail North and drop anchor at the foot of the cliff of Coin de Mire for snorkeling. Sail for another hour to Grand Bay, a beach resort with famously excellent nightlife. Day 4: Grand Bay is your final destination, but don’t worry – Mauritius will always welcome you back! Day 1: After lunch, sail towards Turtle Bay. Spend the rest of the afternoon on your own schedule, swimming and kayaking in paradise. Day 2: Sail for about an hour until you reach the Le Morne Lagoon, one of the most beautiful of the island. Take the dinghy out to Benitier island and admire the sunset. On a clear evening, you might see the summit of Reunion Island on the horizon. Day 3: Grande Rivière Noire is your next stop – and it’s the perfect spot to see some dolphins. In the afternoon, cruise up to the bay of Grande Rivière Noire. Go on a mini safari on shore, where you might even meet some lions. Eat dinner and spend the night on board. Day 4: After breakfast, visit Chamarel. Ashore, there’s a fantastic view of the lagoon from the beach of Tamarin. The mouth of the Rampart River is the perfect area for sea kayaking. Sail for Port Louis, the capital, in the afternoon. Have a leisurely dinner and stay overnight at the Caudan Marina, which also offers great shopping spots. Day 4: Discover the bustling city life of Grand Bay, then after lunch, sail towards Turtle Bay. Spend the rest of the afternoon on your own schedule, swimming and kayaking in paradise. 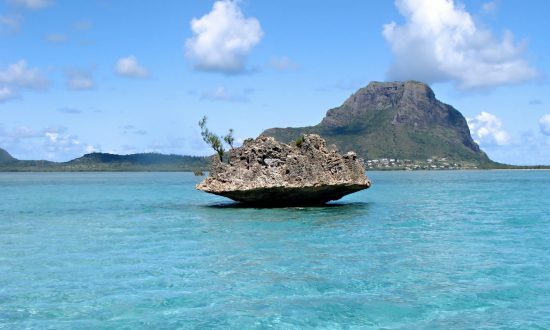 Day 5: Sail for about an hour until you reach the Le Morne Lagoon, one of the most beautiful of the island. Take the dinghy out to Benitier island and admire the sunset. On a clear evening, you might see the summit of Reunion Island on the horizon. Day 6: Grande Rivière Noire is your next stop – and it’s the perfect spot to see some dolphins. In the afternoon, cruise up to the bay of Grande Rivière Noire. Go on a mini safari on shore, where you might even meet some lions. Eat dinner and spend the night on board. Day 7: After breakfast, visit Chamarel. Ashore, there’s a fantastic view of the lagoon from the beach of Tamarin. The mouth of the Rampart River is the perfect area for sea kayaking. Sail for Port Louis, the capital, in the afternoon. Have a leisurely dinner and stay overnight at the Caudan Marina, which also offers great shopping spots. The central market of Port Louis is within 10 minutes by foot from the marina. (A list of supply is available for those who wish it). The Caudan Waterfront has several stores, restaurants and cafés. Internet Wifi available at Caudan Waterfront. Internet Wifi available at the marina La Balise. Not at Cap Malheureux. Roaming is available in Mauritius. The area code of Mauritius is 230. A local Sim card can be bought. – (1 euro is approximately worth Rupee 43). Local currency may be retrieved by credit cards Visa or MasterCard or at any “CHANGE” counters. – Soft luggage is recommended. – The payment of on-site services is subject to a tax of 15 %. 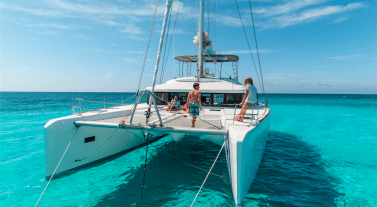 As the pioneers of by the cabin charters, we are thrilled to have a wide array of bucket list destinations available for you to explore on board our luxurious catamarans. Our Crewed Yacht Charters are the pinnacle of all inclusive luxury: your private floating five-star villa, gourmet chef and crew at your service.